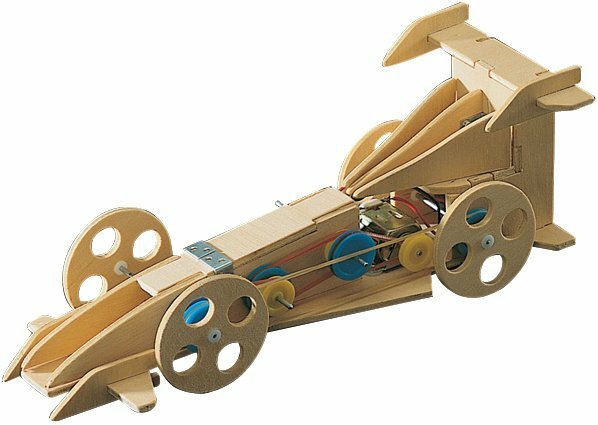 The Elenco series of mechanical, motorized wooden kits is an ideal project for future engineers to learn how motors, gears and pulleys put things in motion. This kit is supplied with pre-punched boards, gears, shafts, switch, motor, battery holder, and all necessary parts. Includes easy-to-follow instructions.